Charles Watson discusses the issues of spreadsheet-based workforce management and questions if it’s time for you to turn to technology. When I started in workforce management (WFM) in the late 90s, I was equipped with Excel and an Erlang calculator. I felt pretty cool. I could determine the headcount requirement for every interval. I just needed to gather the handle time, volume and service level target. I worked for a small company that had no funding for a workforce management tool and measurements in contact centres were still pretty basic at that point. Many of the leaders had been promoted from off the phones, so there wasn’t a lot of expertise in contact centre best practices. I was able to build forecasts using historical data and projecting it forward. I could come up with interval requirements, and I could schedule a few dozen employees to see what my net staffing was at each interval. For a small operation, I could do most of what I needed to do with a spreadsheet. Then we determined we needed to improve our occupancy. That meant multi-skilling. Then we decided we needed to switch people intraday between skills to maximise their ability to answer calls quickly. Then we separated out groups into regular and VIP, with the VIP staff taking calls from the regular line only in certain circumstances. Our ability to schedule effectively and manipulate staff and calls in real time was extremely limited. I was able to build a case for our company to adopt a workforce management system (WFM). Immediately, we were able to improve our occupancy and service level consistency, and the employees enjoyed a more consistent workload. It was a win/win/win. After having the system in place for a year, we couldn’t remember life before it. That technology, by today’s standards, was basic. 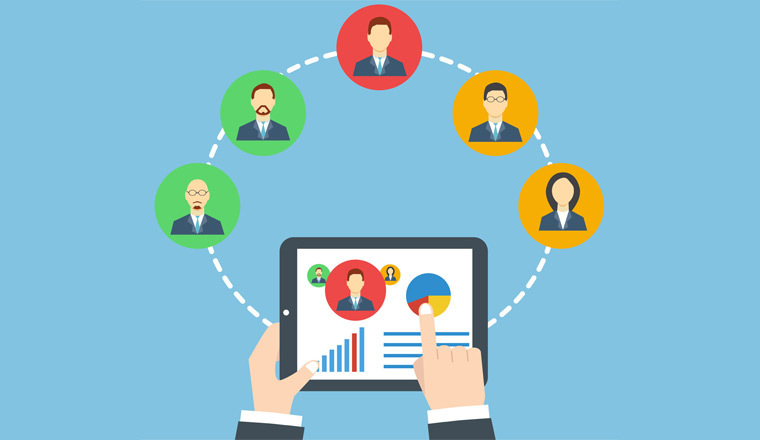 Workforce management systems today are cloud-based, have great visuals, are easy for leadership, workforce management and the employees to use. When Should You Think About Employing WFM Technology? Here are five scenarios which may prompt you to consider investing in WFM technology. This is either an issue in achieving a target service level, or you may be achieving it monthly, but not on a consistent basis across the month. A poor WFM system, or using Excel, means you have limited capabilities to develop different types of schedules. Customising schedules becomes manual and time-consuming. Strong WFM technology helps you leverage your staff to maximise occupancy. Additionally, it helps you to categorise and report your shrinkage into buckets that are easily manageable. Log approved time on phones as exceptions into the systems. Log unapproved or ad hoc time off phones as schedule adherence variations. Often, this is linked back to the ability to track time accurately. With only a portion of the data, it will appear that you have enough staff, but you may be losing several hours per week per employee. Workforce management technology often has a very strong return on investment (ROI). Anything that impacts staff requirements will generally pay for itself pretty quickly. 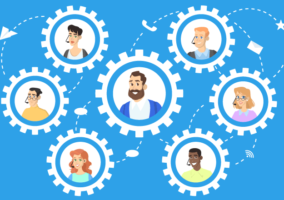 In addition to the reduction in headcount in the operations, it requires fewer people in workforce management to plan, schedule, and real-time manage effectively. Cloud-based solutions can be low-cost these days, so it’s a small investment to test one out and see what results it yields.